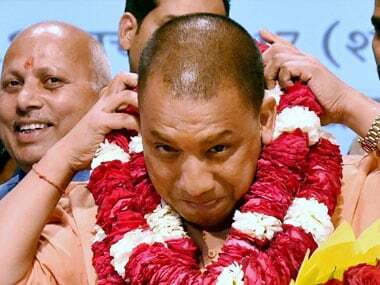 Opposition parties on Sunday came down heavily on the ruling Bharatiya Janata Party (BJP) after the party chose Yogi Adityanath as the chief minister of Uttar Pradesh. According to a report in The Quint, Congress spokesperson Sanjay Jha said the decision sent out an 'unambiguous' message that BJP is pursuing a policy of 'clear polarisation'. He also said that development is only a facade for actually pursuing the Hindutva agenda in India. Congress leader Rizwan Arshad said that the decision is a cruel joke played on the people of Uttar Pradesh since Yogi Adityanath is a divisive man. 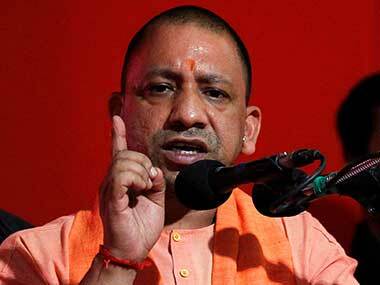 He also said that Adityanath shamelessly propagates divisive agenda, which he carries forward from RSS. He added that the decision is an unfortunate one and Uttar Pradesh will return to chaos, old polarisation-communal days and masjid-mandir days. 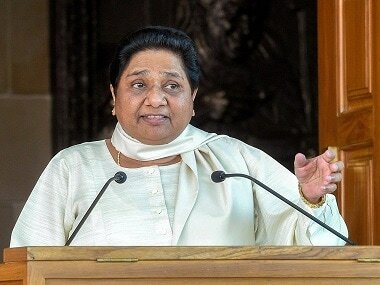 Mayawati, leader of Bahujan Samaj Party (BSP), criticised the ruling party saying they deliberately chose someone from the Kshatriyas. According to the Hindustan Times, the CPI (M) slammed the BJP, accusing them of playing the communal card in the country's biggest state. Politburo member of the party Md Salim said that the selection is the culmination of Modi-Amit Shah brand of politics in the state where the BJP has systematically played communal card. CPI-M's Brinda Karat termed Adityanath's selection as part of "RSS agenda". 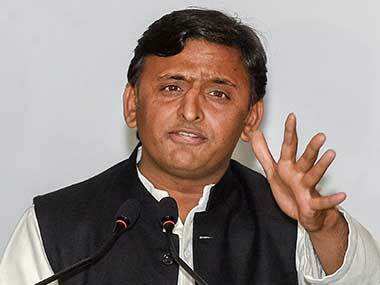 "It is clearly the RSS agenda and UP is the new experimental field for it. Since it is the victory of RSS (in UP elections), it has chosen the CM. "This gentleman has a criminal record. Several charges like rioting and more serious offences are against him in various courts in UP. That's the issue. Then why this rhetoric of ending criminalisation," she said, apparently referring to the BJP's criticism of the Samajwadi Party government over alleged poor law and order. CPI-M General Secretary Sitaram Yechuri on Sunday said that by making Yogi Adityanath the Chief Minister of Uttar Pradesh, the BJP and its ideological parent the RSS have sent out a clear message that "they want to transform India into a Hindu Rashtra". 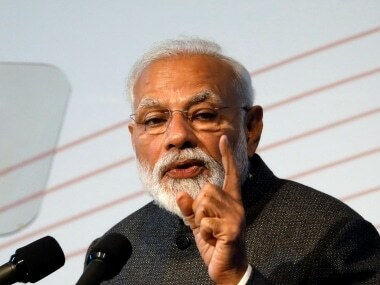 It is also a clear message by the Bharatiya Janata Party and the Rashtriya Swayamsevak Sangh that the backward classes, minorities and other oppressed sections of society "will have to accept upper caste leadership", the Communist Party of India-Marxist leader said at a public rally here. He also accused Yogi Adityanath of always speaking against the Muslim and the Dalits. Kerala Chief Minister Pinarayi Vijayan said Yogi Adityanath was earlier accused of inciting communal tensions. "He has always been the symbol of communal violence, riots, intolerance and hatred," Vijayan said. "One cannot forget the fact that he has gone to the extreme of comparing Bollywood superstar Shahrukh Khan with Jamaat-ud-Dawa leader Hafiz Saeed. He also tarnished the image of socio-cultural leaders ranging from Aamir Khan to Mother Teresa and also asked those reluctant to do 'suryanamaskar' to go to Pakistan." Vijayan said that at a time when the Ayodhya Ram temple issue was relegated to the background of Indian politics, Adityanath triggered a venomous communal campaign to bring it to the centre of BJP agenda. "By making a person having criminal background the Chief Minister of the largest state, the message the BJP sends to the nation is that they will continue to try to capture power by resorting to communal riots," the Chief Minister said. He said only a party with sheer contempt for secularism and democracy can elevate such person as the Chief Minister. Criticising Yogi Adityanath's selection by BJP as chief minister of Uttar Pradesh, senior Congress leader Veerappa Moily had on Saturday said it is a "big assault" on secularism. "It is a big assault on secularism in the country. Maybe, the BJP or RSS would like to endorse their cause of Hinduism. India is not Hinduism. Hinduism is not India. "India is built above castes and religions and 'Vasudhaiva Kutumbakam' (the world is one family) is the very foundation of our secular society. It is the biggest assault ever done on secularism," Moily said. Senior Congress leader Salman Khurshid, in a tribute to the new UP chief minister, put out a poem entitled "Tribute to new CM of UP". "BJP troll brigade obviously demented IQ deficient. What a pity that party could not find intelligent advocates for lost cause," he also tweeted. In another tweet, former Union Minister Khurshid said, "No more pretence! Yogi Adityanath to sit where Pantji, NDT, Bahugana et al once sat. Great test PM has put BJP trolls to. Explain this." Can the spokespersons of the BJP now put to rest their oft repeated assertion that the RSS is only a social organisation? All India Majlis-e-Ittehadul Muslimeen (AIMIM) chief Asaduddin Owaisi, who is a Lok Sabha member from Hyderabad, said on Sunday that whoever becomes the chief minister, will have to abide by the country's Constitution and laws.